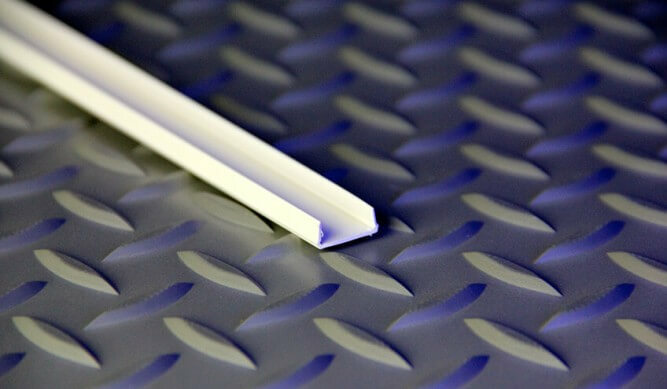 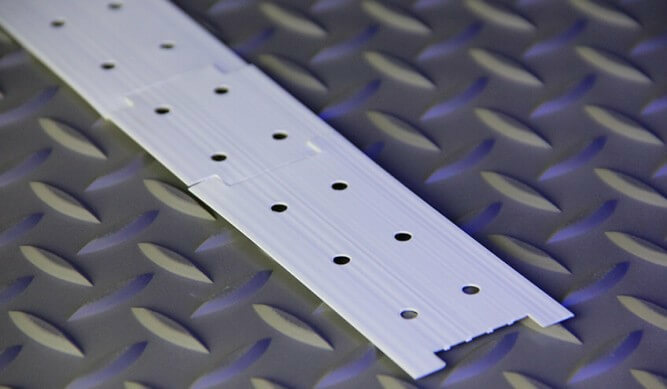 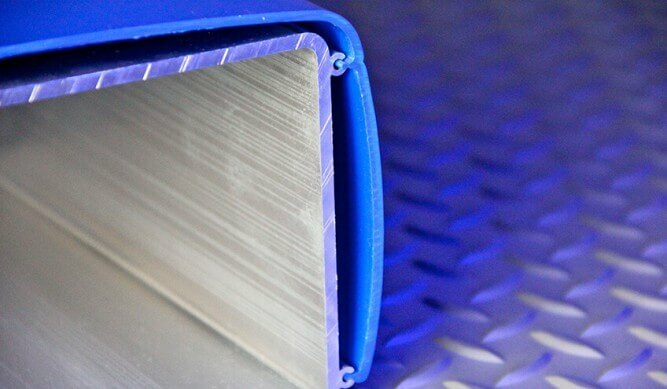 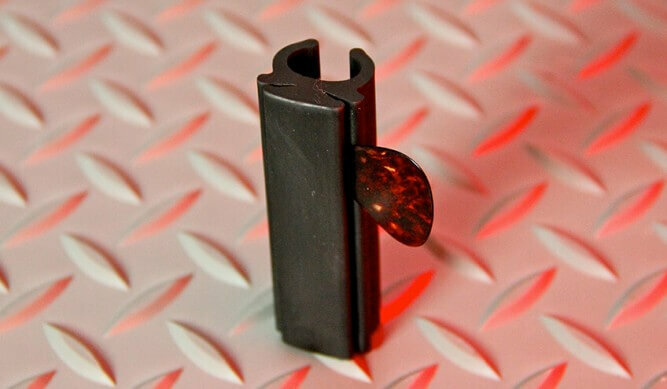 We thrive on the tough extruded plastic applications that push the manufacturing envelope. 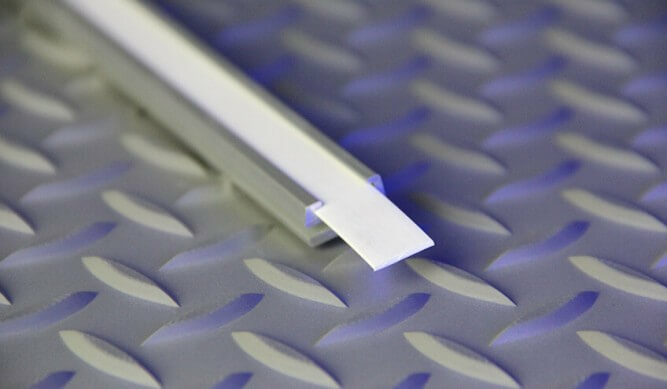 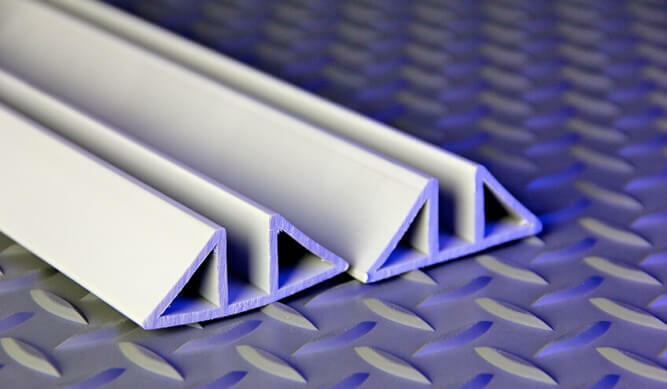 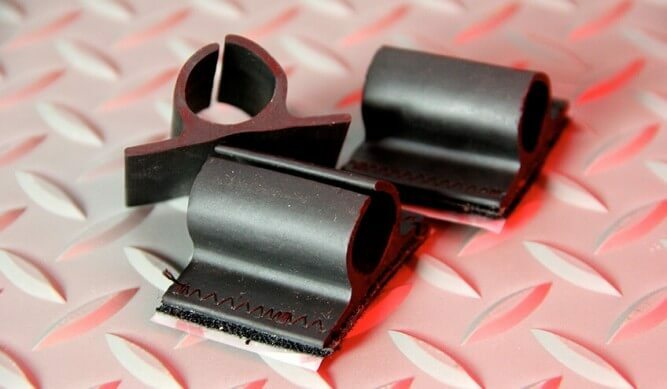 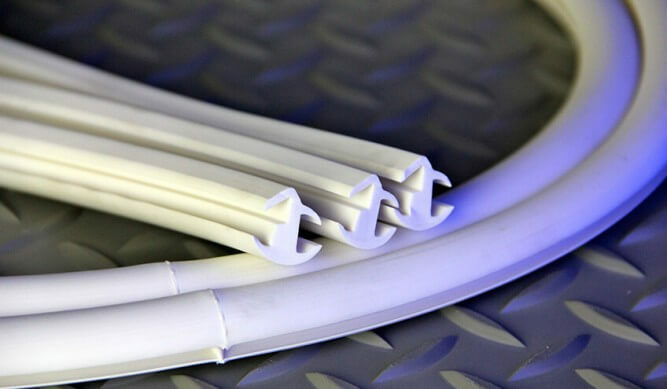 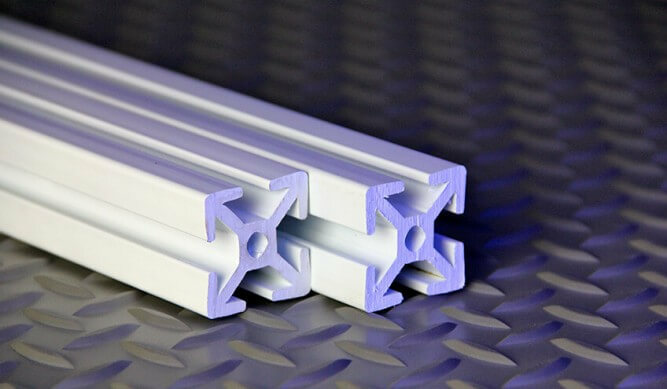 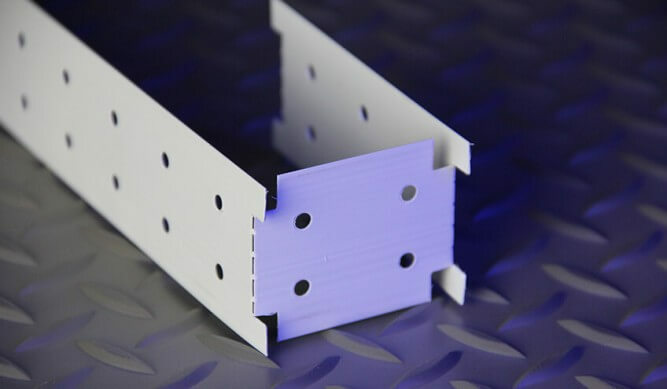 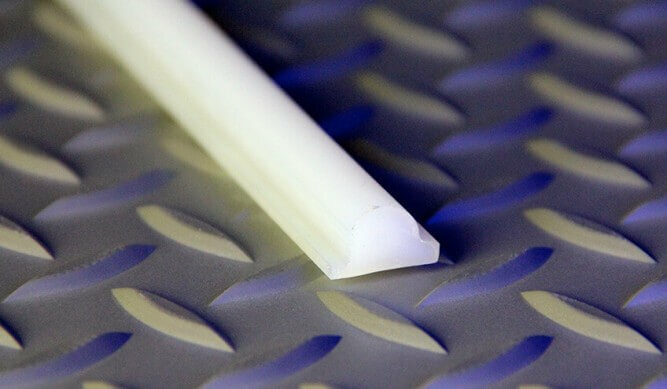 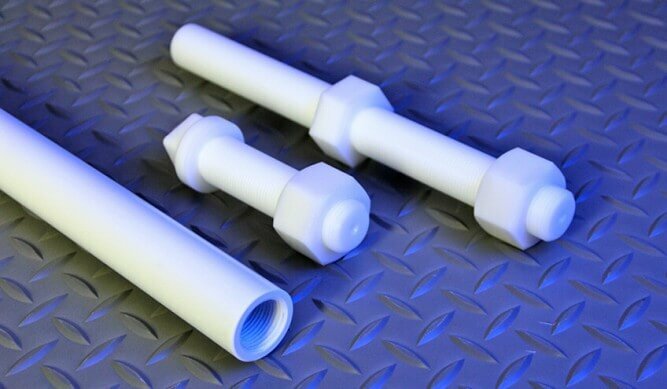 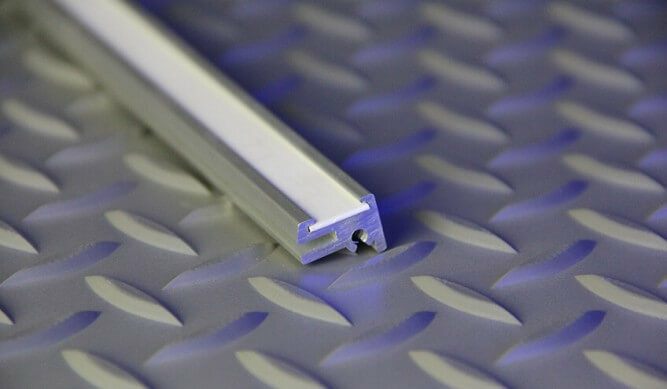 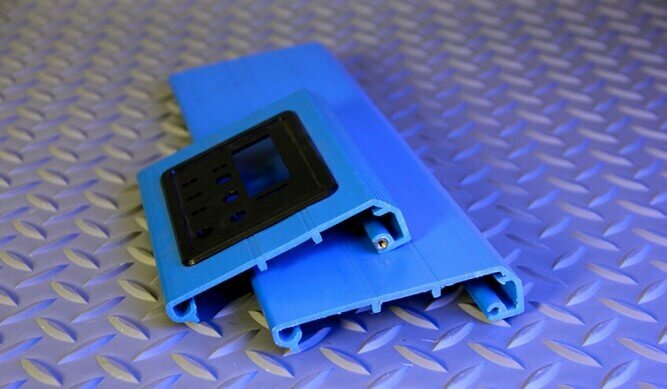 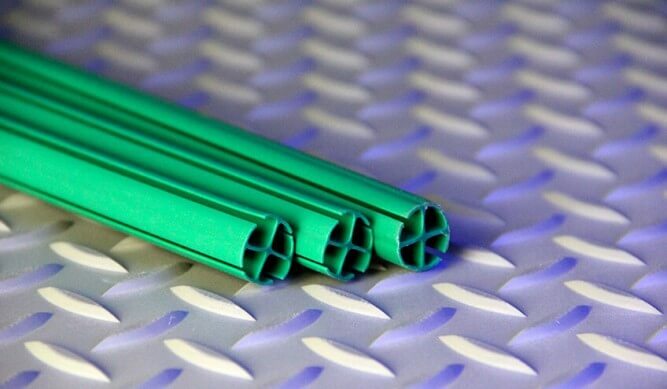 From standard tubing to highly intricate and multi-hollow shapes, you can rely on our depth of experience to assure that quality extruded plastic parts will be delivered on time and at the right price. 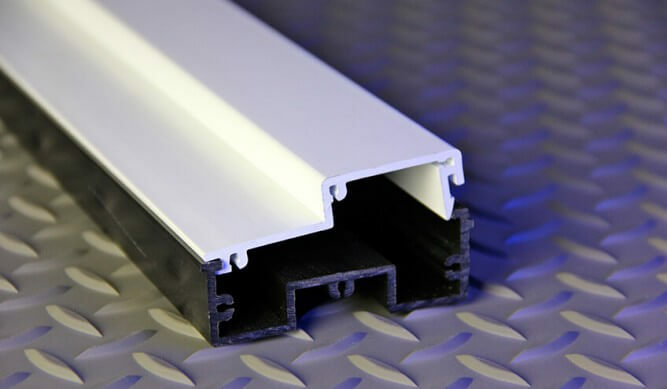 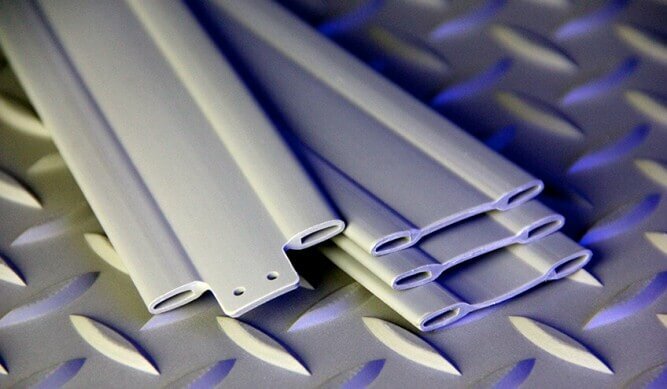 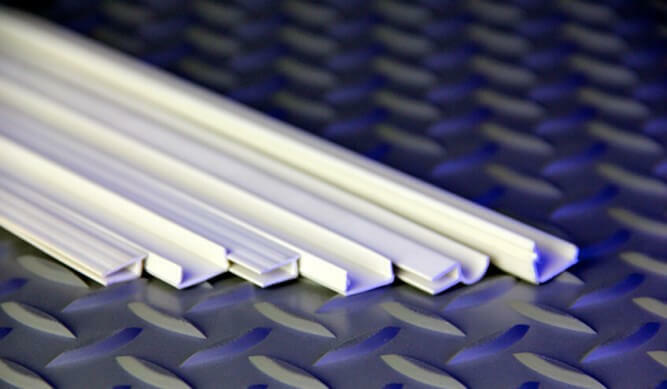 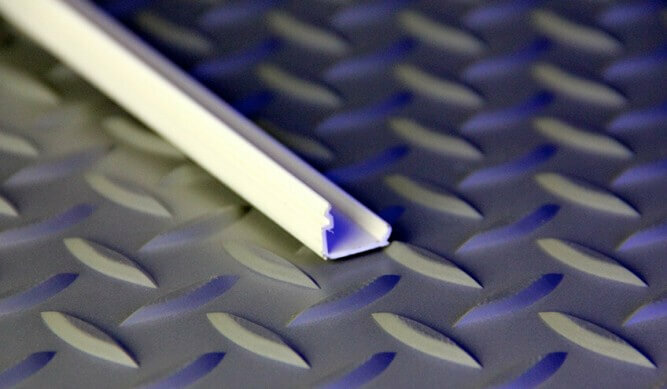 Custom plastic extrusions from Thermoprene are located in the “Polymer Valley”. 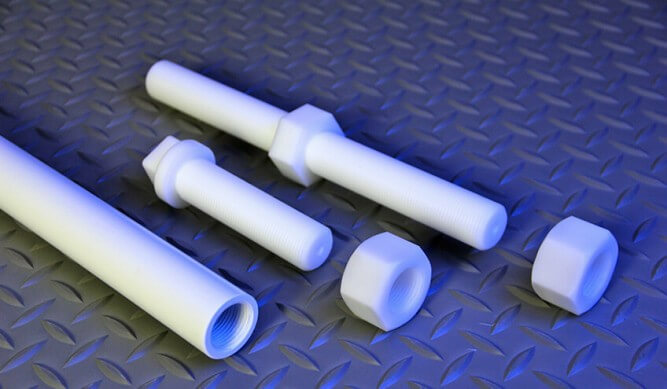 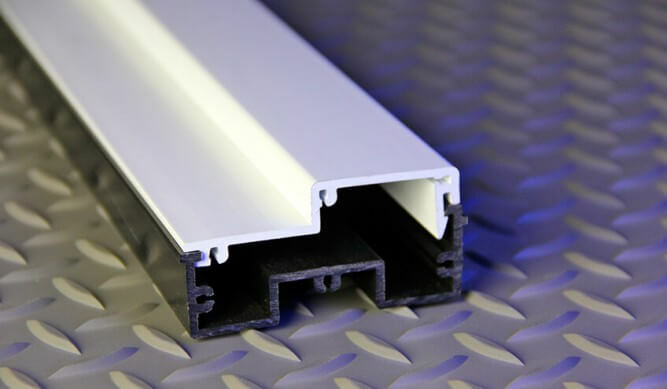 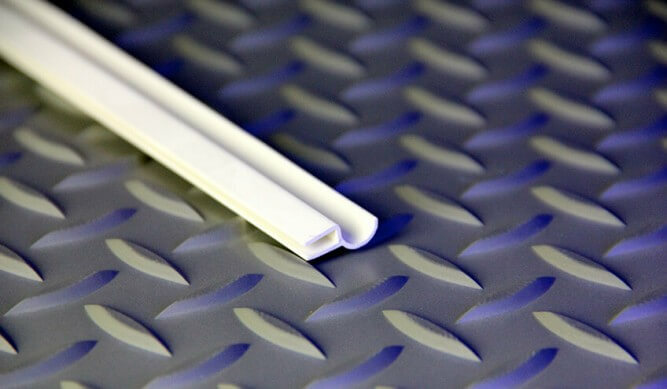 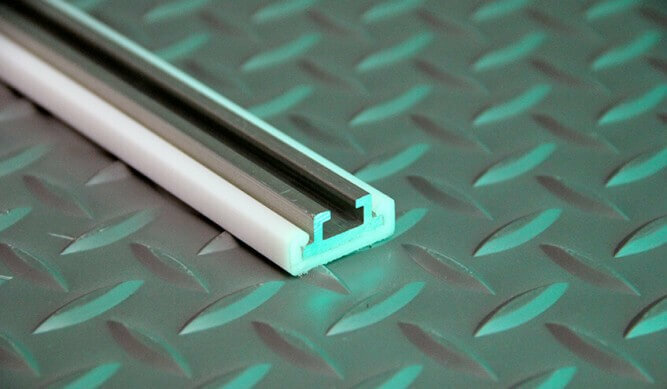 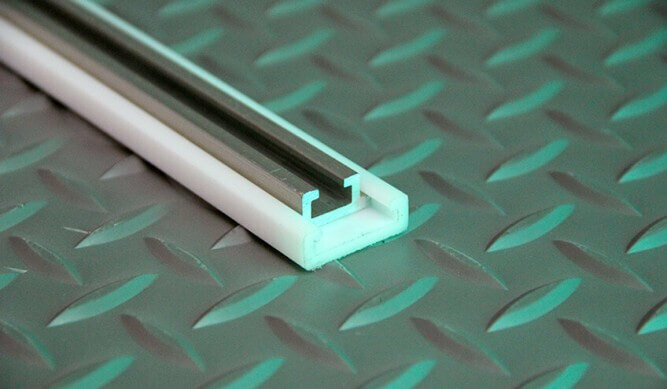 Thermoprene has the capabilities to meet any plastic extrusion requirement. 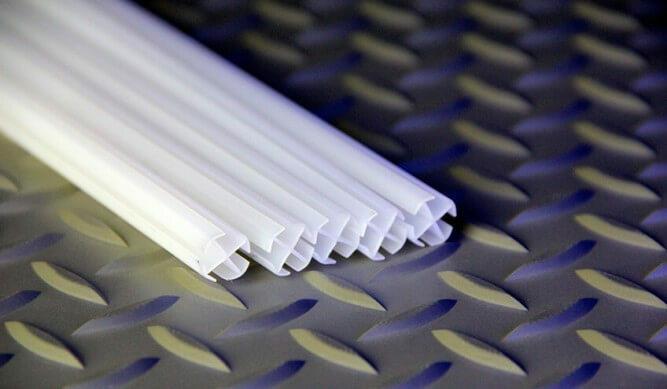 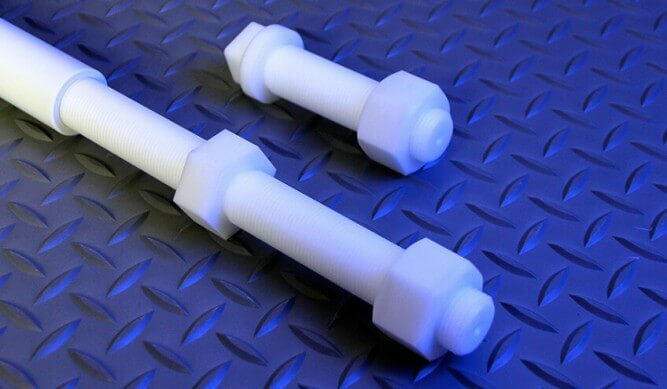 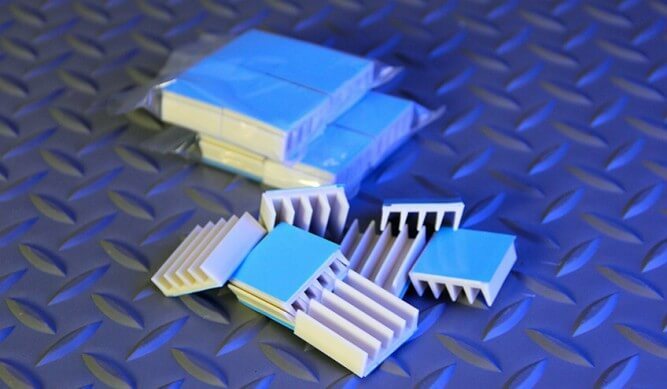 Thermopene thrives on the tough extruded plastic applications that push the manufacturing envelope. 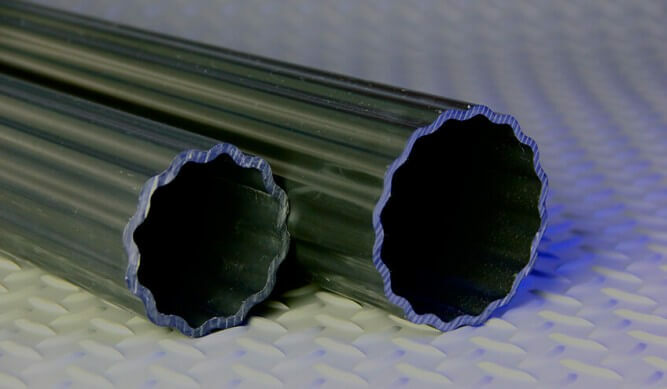 From standard tubing to highly intricate and multi-hollow shapes, you can rely on our depth of experience to assure that quality parts will be delivered on time and at the right price. 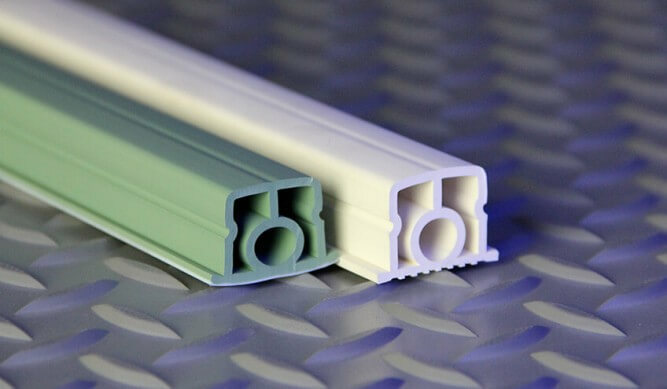 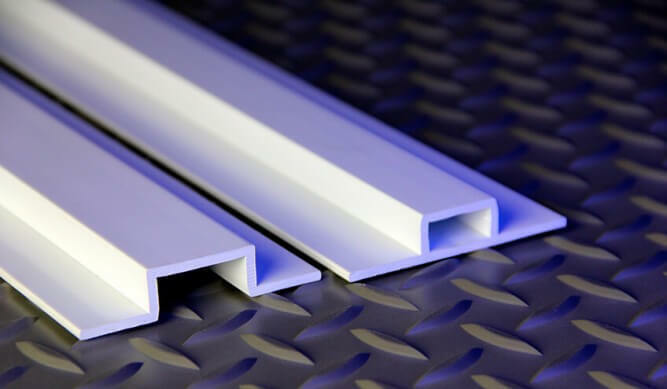 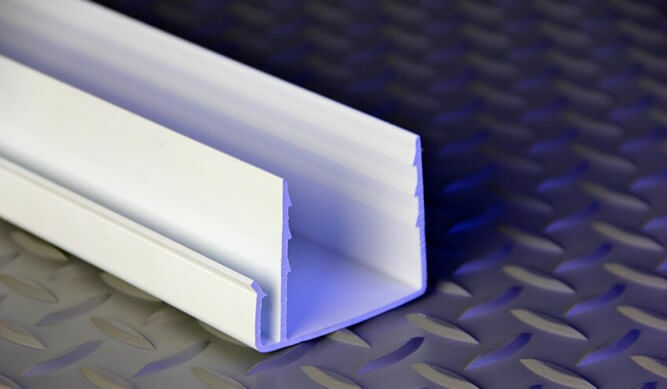 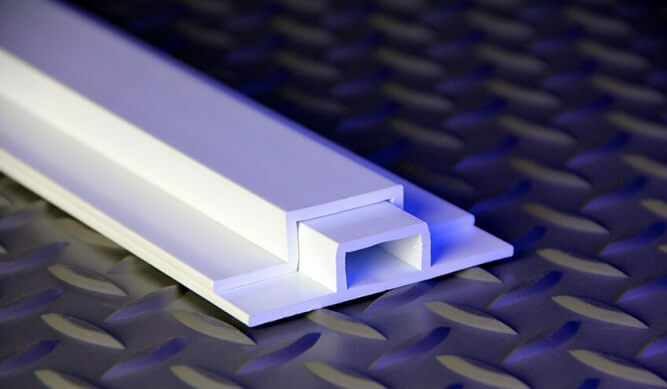 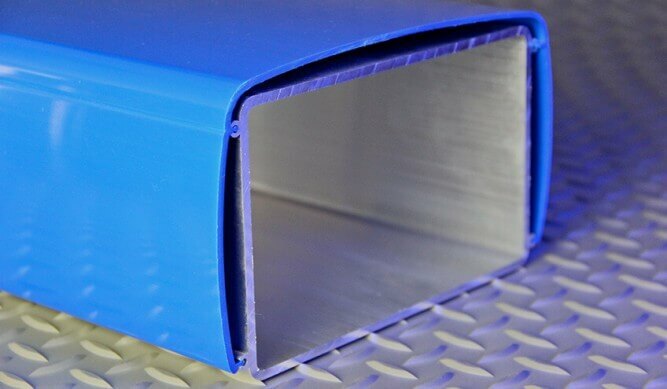 Whatever your plastic extrusion application, Thermoprene can help. 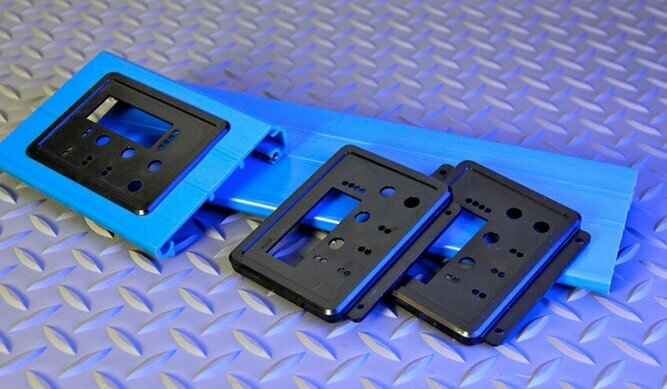 Color Matching & Special Effect Additives.